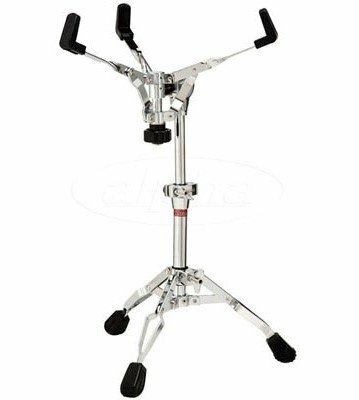 When it comes to snare drum stands, Ludwig has you covered. Available features range from heavy weight to lightweight construction, double brace to single brace legs, low profile to tall concert designs and from nylon ball adjustment mechanisms for complete rotating positioning to positive ratchet styles. Modular Series snare stands feature positive locking snare baskets with large rubber gripping arms for the ultimate in support.